Invest Openly: POEMS' Share Builders Plan (SBP) Looks Like Promising! POEMS' Share Builders Plan (SBP) Looks Like Promising! Thanks to the Small Time Investor's latest post (Small Time Interim Portfolio), it reminded me to relook into the Dollar Cost Averaging Investment plan as a way to accumulate my shares portfolio, gradually. I think such regular sharing/investing plan is especially useful for small-time retail investors. 1. Shares Builders Plan can be kicked start with as low as SGD100 per month. *With the recent privatization, this counter might not be available anymore! 3. Monthly Amount will be deducted through GIRO on every 18th of the month. 4. Dividend (if any) will be reinvested. 6. Can amend the investment instruction through their POEMS platform. You can find out more of POEMS' SBP here. 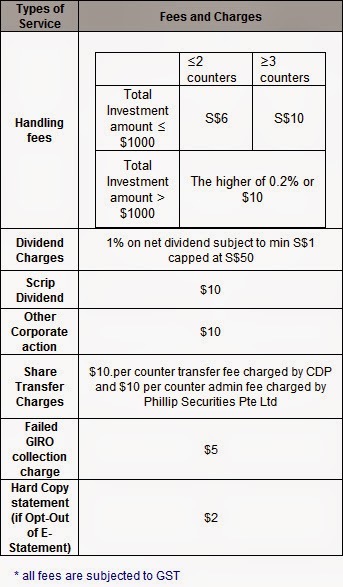 POSB has a similar plan called POSB Invest-Saver but it is to invest on ETF (Exchange Traded Fund) only i.e. you can't choose the stock(s) to invest. Click here to find out more. 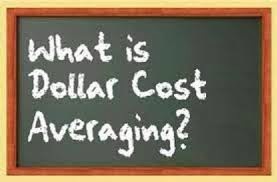 Are you investing through any such Dollar-Cost Averaging plan? If yes, what is your advise for newbies (me included)? Check this out for some comparisons. Hope it helps! Just wondering, why POEMS Share Builder Plan instead of OCBC Blue Chip Investment Plan? Hi naro, Thanks for the tips (I didn't know about OCBC's plan). I've just had a quick look, I guess the limitation of OCBC's is the limited counters to choose from (4). Are you in it personally? Do share your experience here. Do u mean by the privatization of Capital Mall Asia ? Capital Mall Asia and Capital Mall Trust are both different counters. They are both managed differently if i am not wrong .